Grammy Glitz and Gimmicks Galore: Did Kids Watch? Did You? We're changing the channel of media and marketing influence toward a healthier worldview for kids! 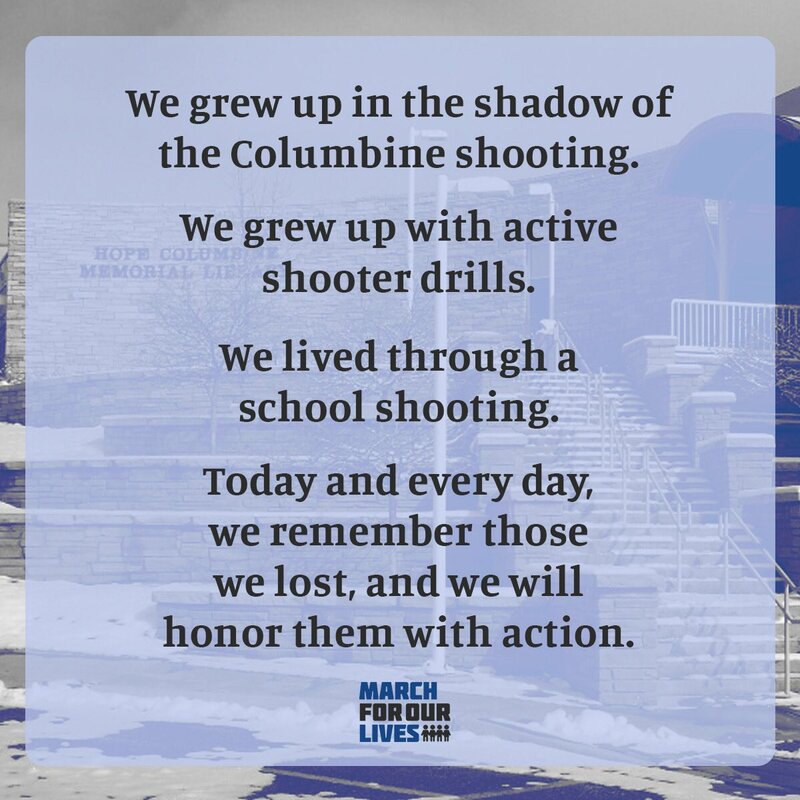 RT @AMarch4OurLives: 4/20/1999 Sending our love to the resilient Columbine community.